Cotton candy is definitely not part of a healthy diet. It’s just sugar with artificial colours and flavours making it possibly one of the worst foods for you. However cotton candy grapes are the total opposite being a natural fruit with a cotton candy taste. Pop a few in your mouth and you will get that nostagic fairground candy floss taste without any gilt. For a short time only they are back in shops but hurry as they are expected to disappear at the end of October and not return until at least August. Wildly available in North America and Europe. They are most commonly grown in Chile and California. 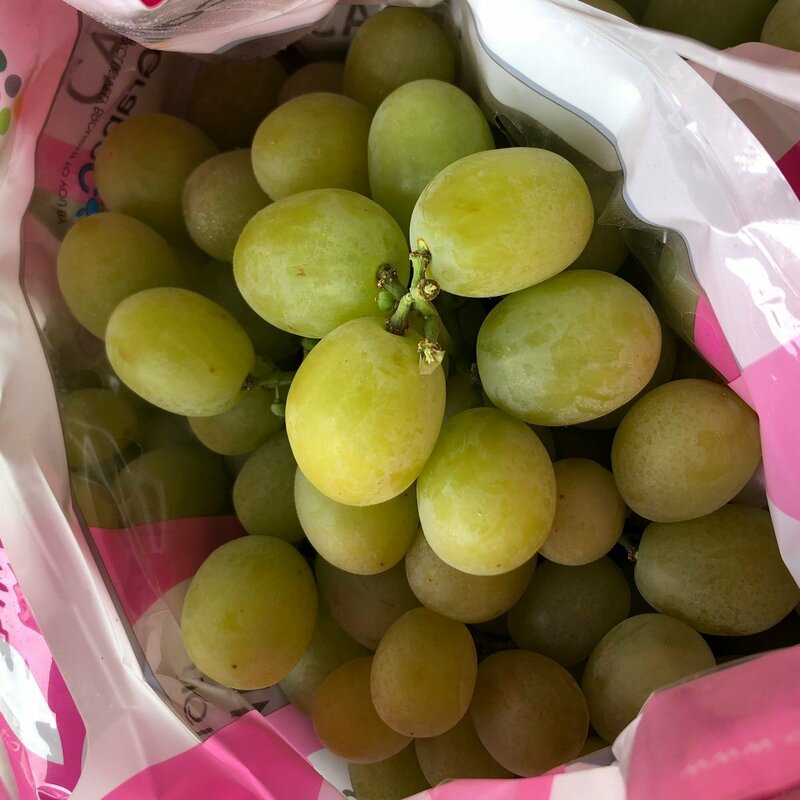 Cotton candy grapes are non-GMO and have been made through natural cross-breeding of selected varieties of grapes to develop the desired characteristics. Selective breeding of produce has been practised for thousands of years. It’s why broccoli and sprouts aren’t bitter anymore as the sweeter varieties have been breed to reduce bitterness. 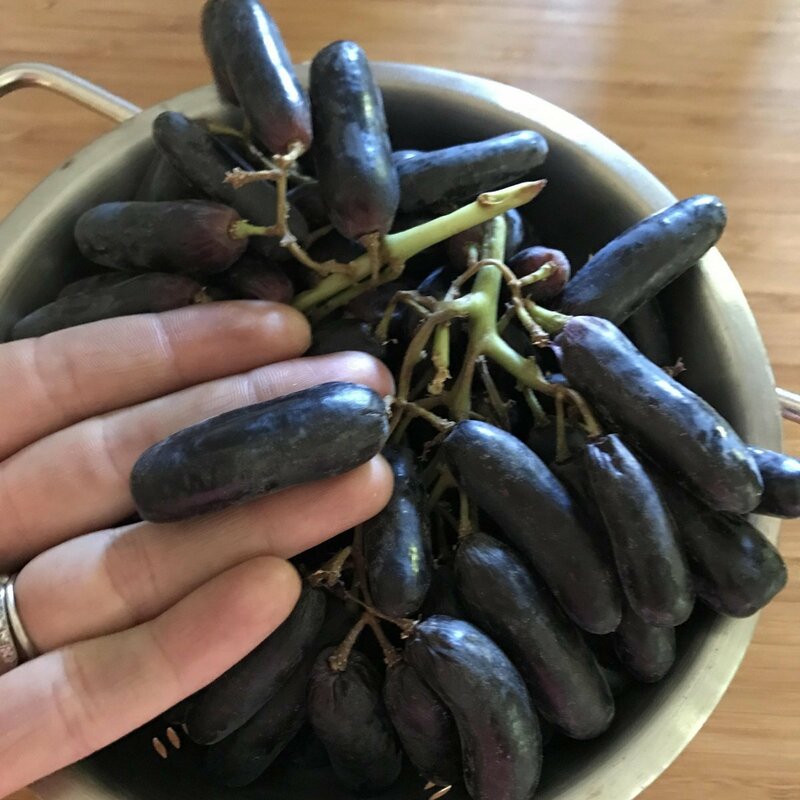 These very sweet grapes first appeared in 2017 in very short supply. They are named after candy due to their shape and taste. Moon drop grapes are firm enough to be snapped in half. They are in season from August to October but again in limited supply. Witch finger grapes have been around for over 5 years although at first they were called chilli pepper grapes. 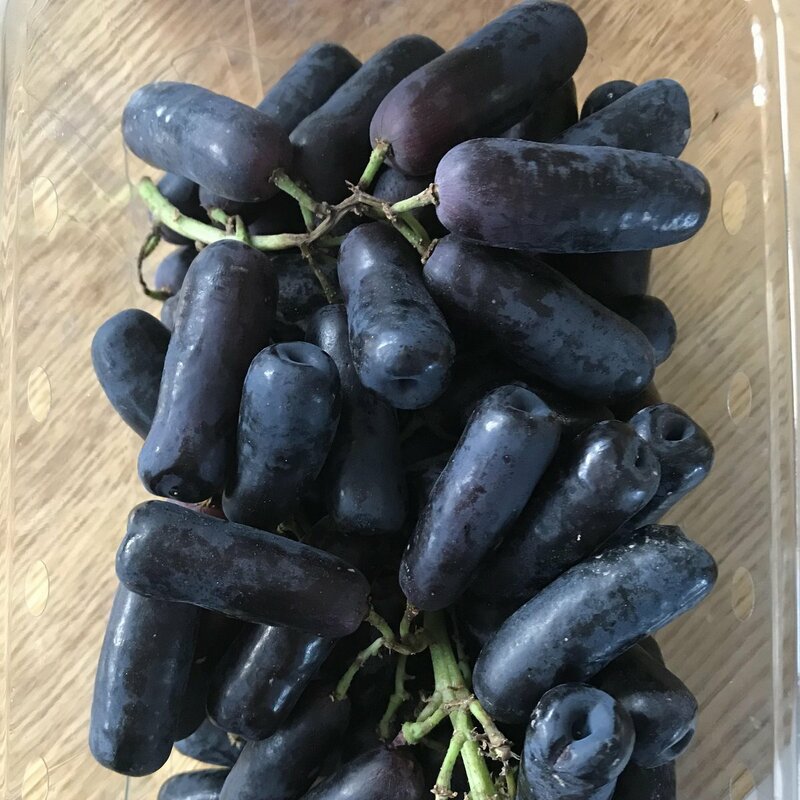 They have been rebranded again as teardrop grapes due to public demand as many were off put with a food called finger. 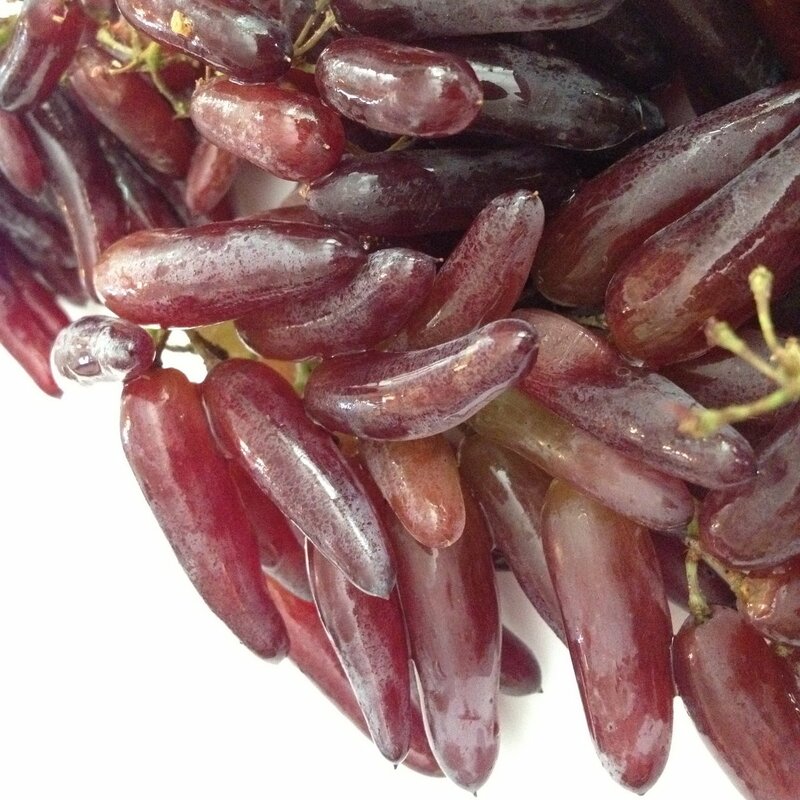 Teardrop grapes are said to be sweeter than other grapes as they are left to ripen for much longer on the vine. Available for a short amount of time from the summer until Halloween but in limited numbers. A mini version of a kiwifruit with a smooth hairless skin. 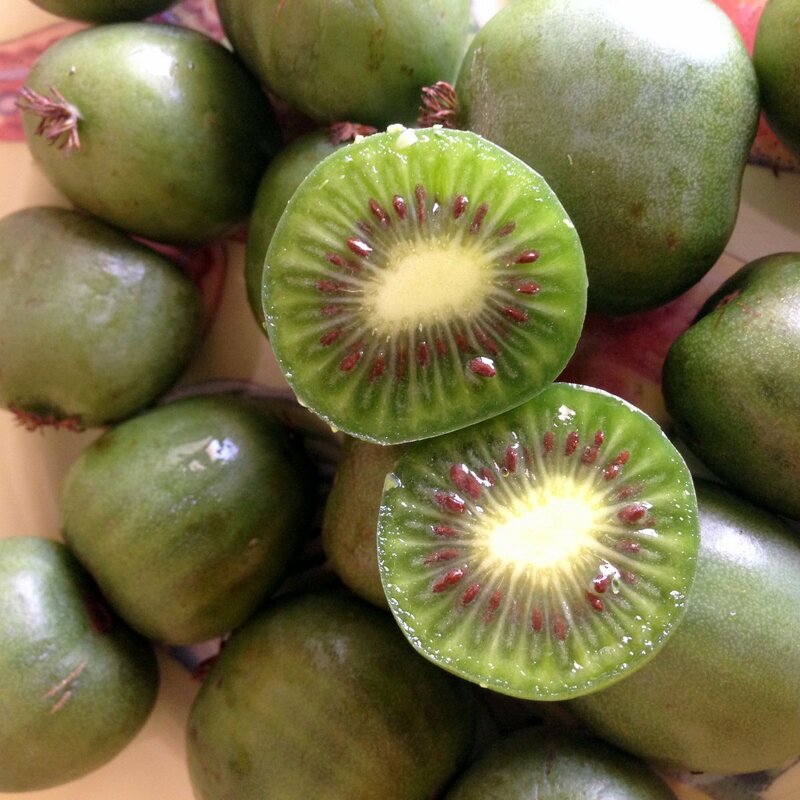 Miniature kiwi fruits have been available for many years, but always at a huge premium. Now many mass market supermarkets are stocking them at reasonable prices although the season is short due to issues with transporting and shelf life. They are native to china.